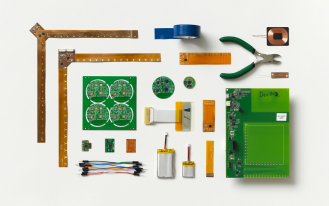 But yarn is only half the story - as the video above explains, there are more components needed to make Jacquard yarn useful in textiles, and ATAP is working to miniaturize the components into something the size of a button or smaller, for discreet placement (though batteries will undoubtedly remain a sore spot). 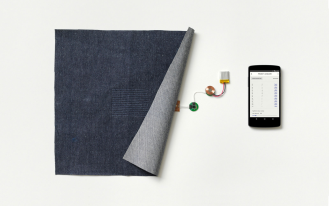 Interactive textiles seem to be an idea that's floated around for a while now, so seeing some progress in the area from Google - whose first official partner is Levi's - is encouraging. 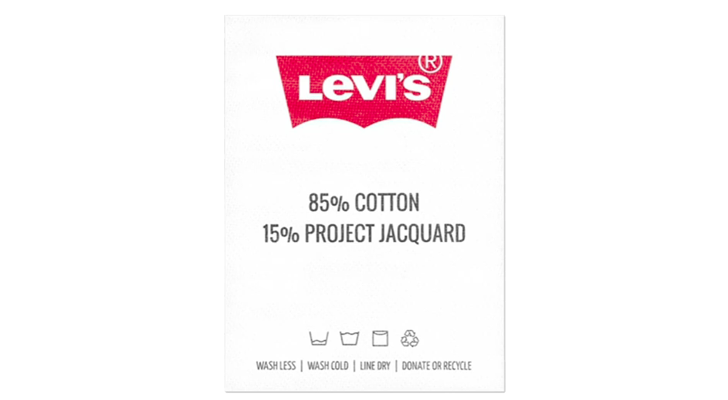 Maybe some day interactive jeans will become a must-have wearable.